Alto Adige is the Italian name for South Tyrol, where heavenly mountain valleys, shimmering turquoise lakes, meadows beamed with wildflowers, apple orchards and forests of indescribable loveliness spread across the landscape, dominated by pink-grey peaks of the Dolomites mountain range. Instagram likes will come rolling in! 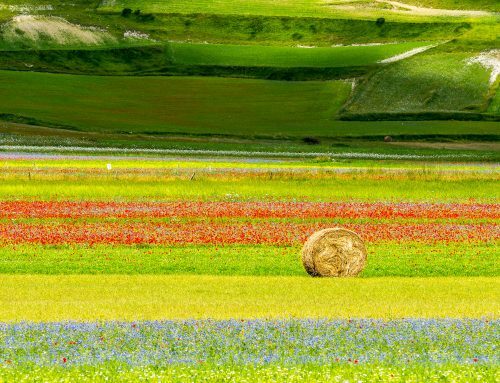 From winery tours to picturesque mountain bike tracks, South Tyrol is packed with wonderful things to do. This breathtakingly beautiful mountain range perched just short of the Austrian border is worthy both of its UNESCO status and its international recognition as a mountain sports hub. From hiking, paragliding, hang-gliding and canoeing to climbing, mountain biking, rafting, horse-riding and even golf, the options are endless. Südtirol to German speakers, South Tyrol was actually Austrian and became part of Italy after World War I. 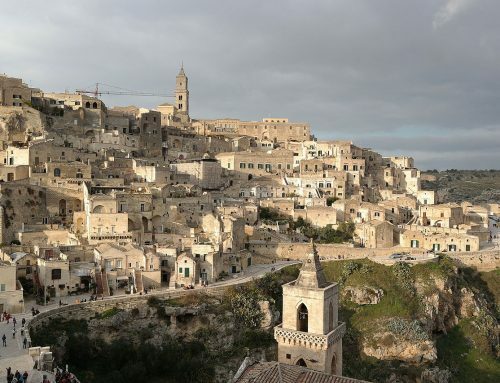 Becoming part of the Bel Paese hasn’t changed the century-old traditions and habits, though. This part of Italy still feels Austrian and German is the first language of half-million residents. The traditions of Italy and Austria are intimately mixed to form a culture of its own, and it reflects in the gastronomy, which deliciously combines the best of the Italian flair and the Teutonic emphasis on wholesomeness. South Tyrol boasts the highest concentration of Michelin-starred gourmet restaurants in Italy. The local wine is a delight too. If you want to get to grips with the great outdoors, summer in Trentino-Alto Adige is hard to beat. In summer, you are literally overwhelmed by its stunning natural beauty. Put on your hiking boots and embrace it. 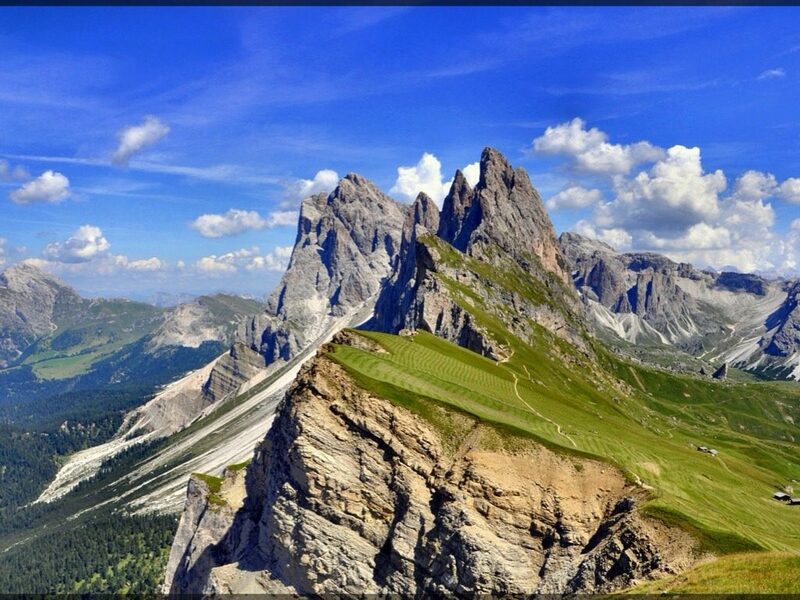 To enjoy the Dolomites you have to walk. Rise above crowded beach resorts and escape the summer heat by staying in a stunning mountain-top hideaway in the Alps. Your spirits are set free in the Dolomites, unique among mountain ranges. The distinctive skyline with limestone cliffs, twisted pinnacles and jagged rock spires is famous throughout the world, but the sense of serenity can only be felt in person as you hike the heavenly landscapes. This is the place to clear your mind. Cycling is green, healthy and good. 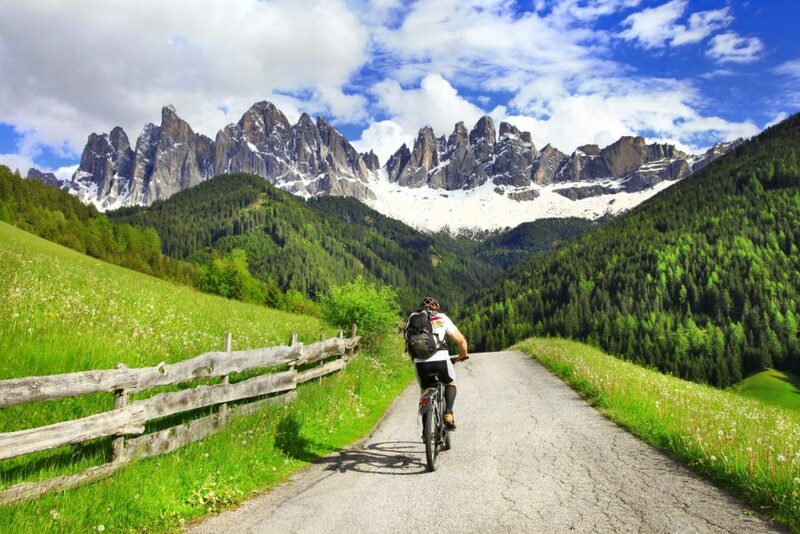 Trentino offers over a wide range of cycle paths and mountain bike tracks. Cycling on the roads that wind their way up, down and around the mountain groups is among the Dolomites’ top experiences. 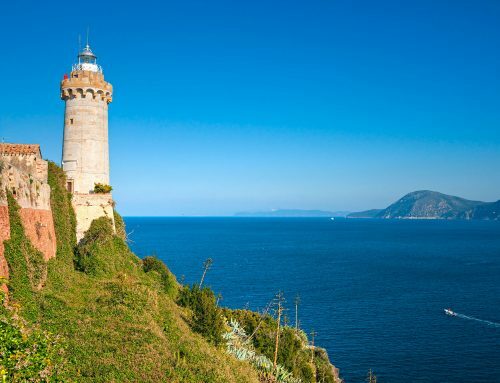 Cycling holidays are specialized and precisely targeted. You can choose between gastro-bike, bicycle and luxury, wine and bike, cycling and wildlife. The options to add to your bucket list are endless. Similar to cross country skiing but more widely accessible, effective and enjoyable, Nordic walking attracts more and more nature lovers of every age and fitness level. 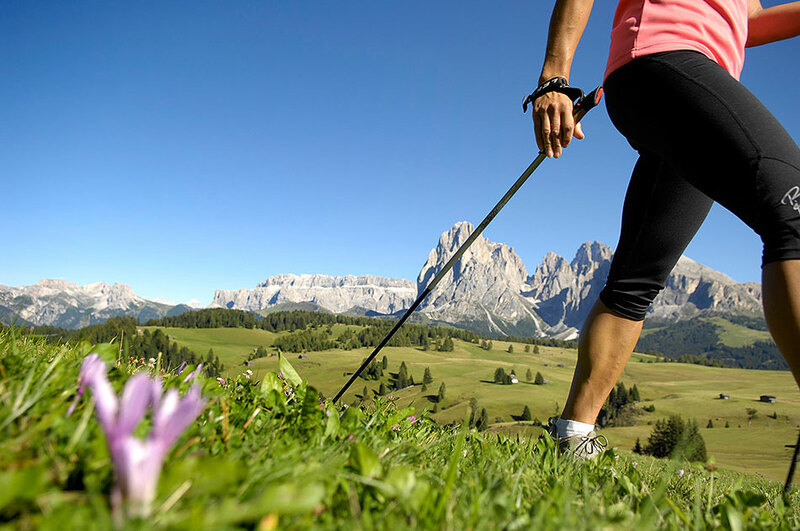 There is an excellent color-coded system of Nordic walking routes for you to discover in South Tyrol. 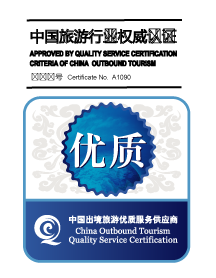 Horse-riding is age-neutral, and will give you a sense of achievement. 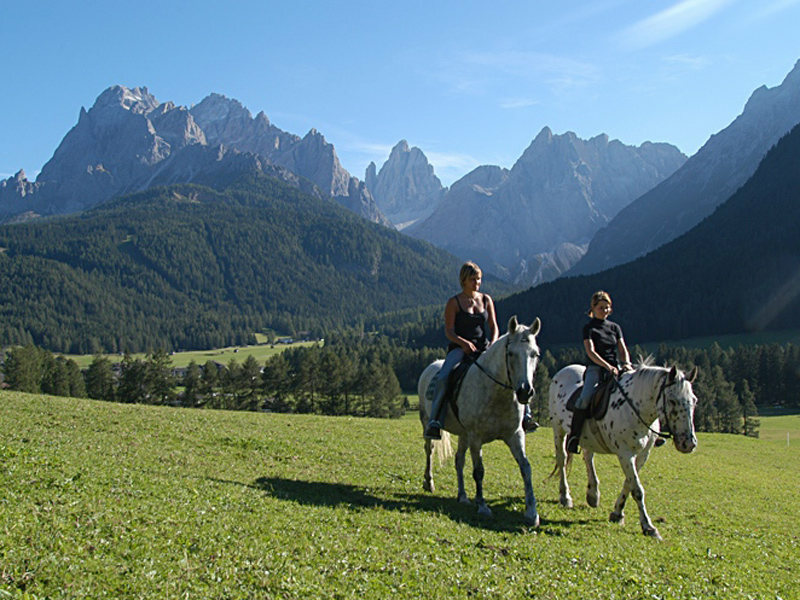 Have a great horse-back riding experience in Trentino. 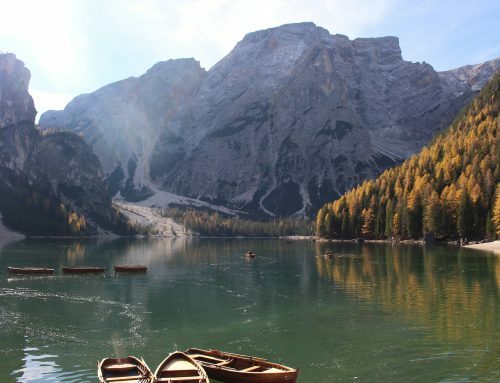 South Tyrol has some of the most stunning alpine lakes in Europe. 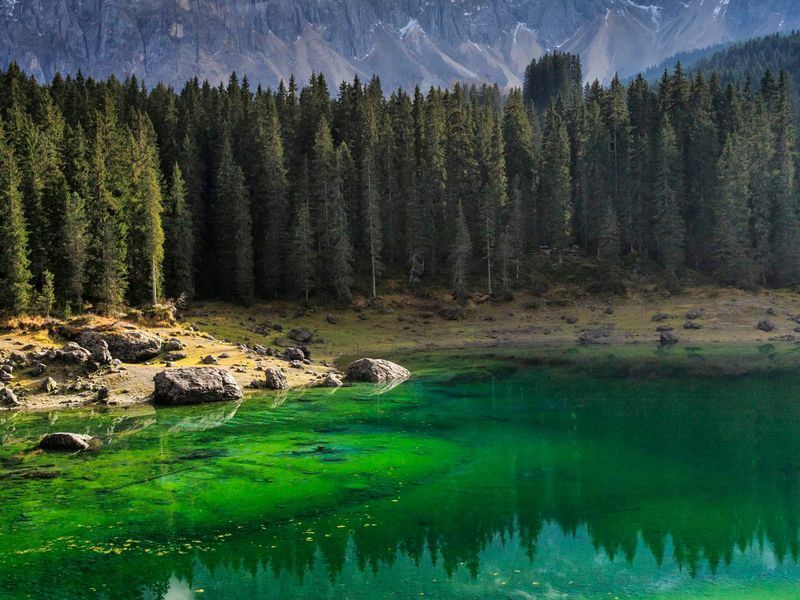 Don’t miss a chance to marvel at the outstandingly beautiful emerald green Lake Carezza, nicknamed the rainbow lake, and bathe in the crystal waters of Lake Braies. 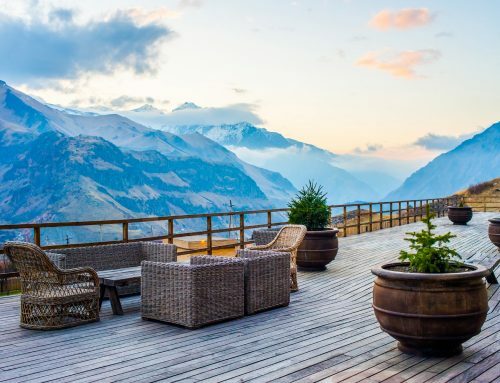 If it sounds like too much activity, you can simply sit outside a lovely wooden chalets, glass of wine in hand, and feed your soul looking at the pristine landscape. You will spot cozy vacation retreats and also stumble across 5-star ultra-modern design hotels. Whether it the spa town of Merano, ancient Bolzano, Vipiteno or the small villages in the region, with frescoed mountain huts and strudel-scented air, there are a number of charming towns and villages to explore.